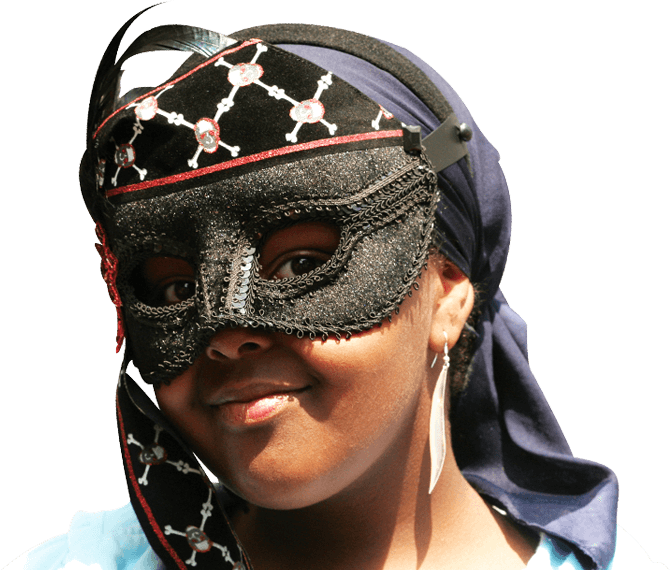 In 2004 a small group of volunteers took up the challenge of re-introducing carnival to the streets of Northampton bringing a multicultural flavour to the new event. The Northampton Carnival Arts Consortium was formed and on Saturday 11th June 2005 they produced the first revived Northampton Carnival. 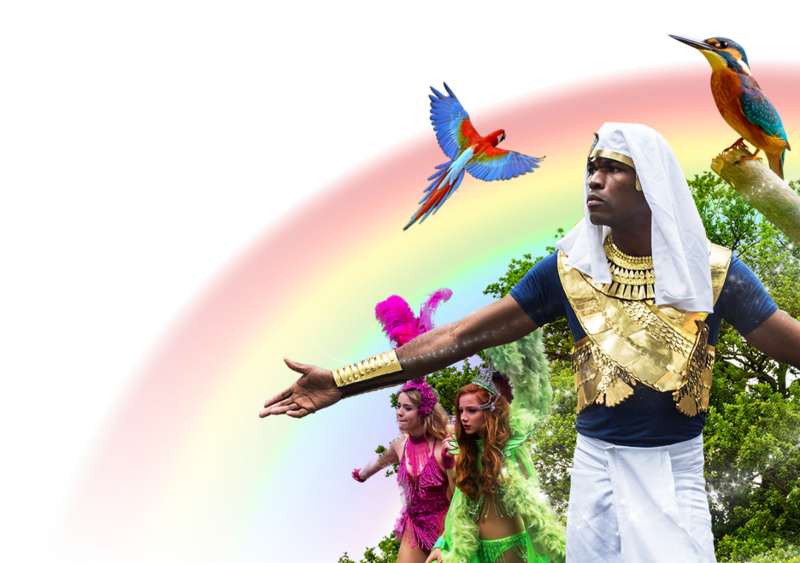 • To bring a high-quality carnival – costumes, music, performances, etc to Northampton that is easily accessible to the population of Northamptonshire. 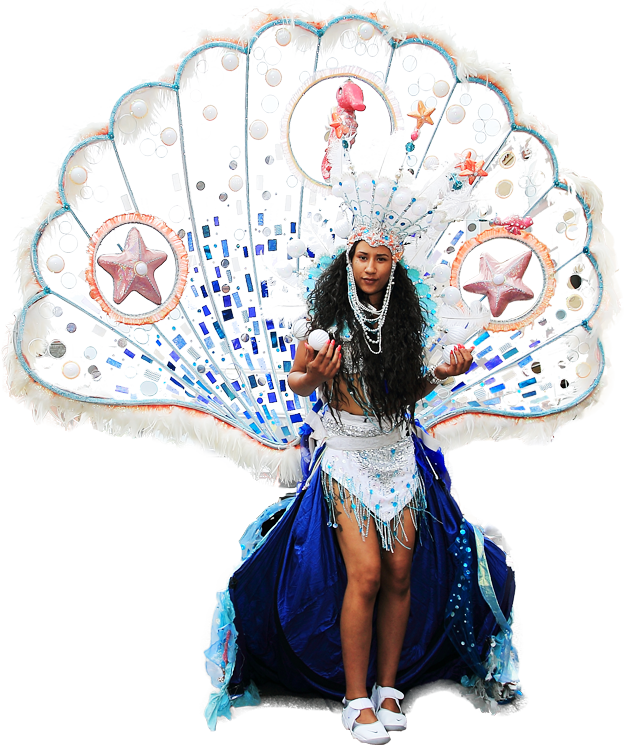 • To foster, encourage and promote an understanding and appreciation of carnival with a multi-cultural flavour. • To provide a meaningful liaison between NCAC and groups, institutions and organisations (local, regional, national and international) with similar objectives. • To promote the creative and multicultural skills of the people of Northamptonshire and in so doing enhance their quality of life.